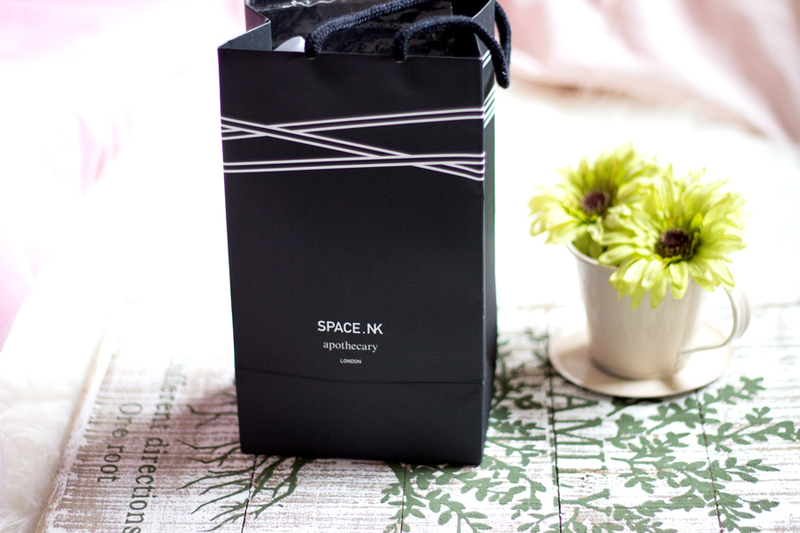 Space NK is allegedly a beauty lover's favourite place to shop albeit an expensive one. 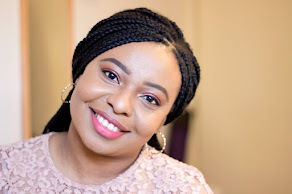 It is also a beauty bloggers haven but guess what? I never felt that way about it...well until recently. It just felt like a really normal store and all the times I popped in, I came out with my wallet intact. All that changed in the space of two weeks....just two weeks ago. I browsed through their sales online and discovered a bunch of yummy inexpensive beauty items which were really heavily discounted...I mean like seriously discounted!! 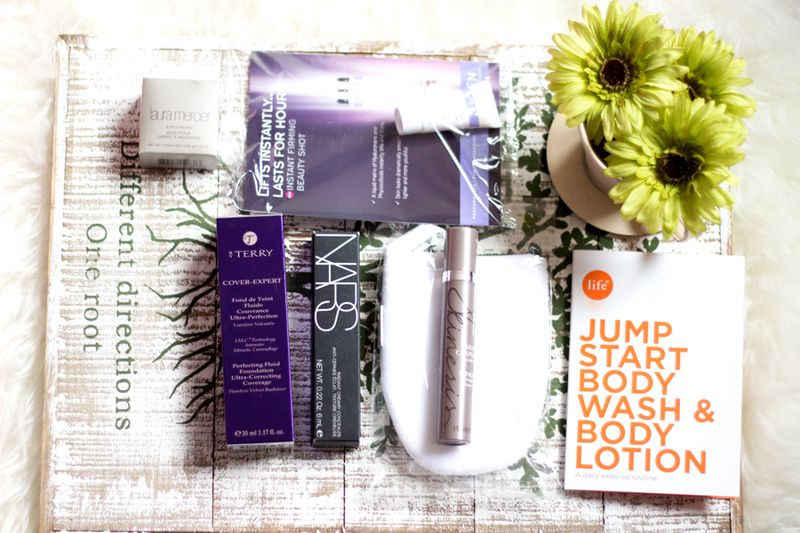 This completely lured me in and now my obsession with Space NK has started..not very good for my wallet, if I may add. This is a little show and tell/first impressions post but as always separate reviews will follow shortly. I bought a few things online and the rest in store. I also got a birthday present/sample and a few samples to try..
By Terry makeup/cosmetics are without doubt an expensive high end brand. I was definitely not prepared to pay an extortionate amount that could buy me other high end brands. However, I found the Cover Expert Foundation in Intense Brown on sales for only £11...yes!! Can you believe it? It was knocked down from £45, which is an insane amount by the way, to pay for any foundation how much more one without a luxe/lush package. This foundation comes in a tube which is not particularly my favourite kind of packaging for foundation but it actually looks lovely. Of course, buying foundation online without ever trying a sample is never a good choice (except you have tried the brand before and you know your shade). It's a little bit dark for me (may be perfect during summer) but I have been mixing it with my moisturiser and/or primer which dilutes it to my accurate shade. I didn't want to like it but it is amazing and I really like it. I will save all the details in its own review but I have really enjoyed wearing it on weekends as it feels so light on application and provides adequate coverage. 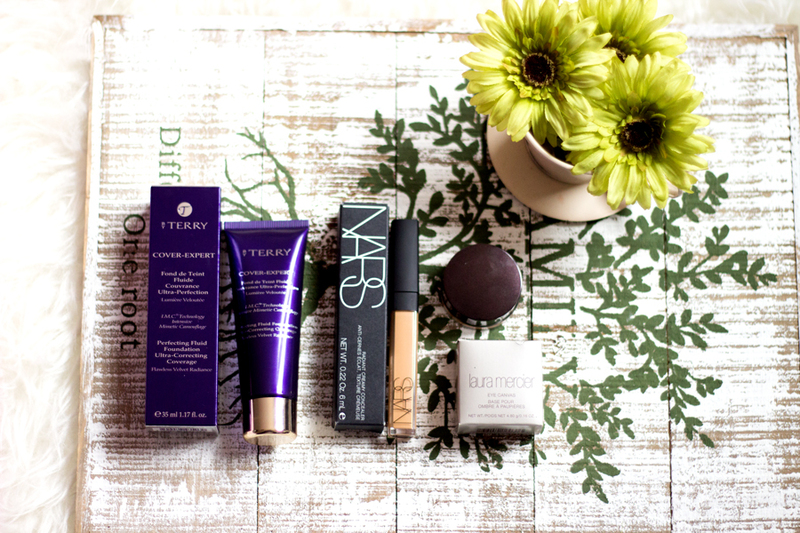 Apart from the Laura Mercier Foundation Primer, I don't think I have tried any other products from the brand. I picked up the Laura Mercier Eye Canvas in EC 5 Tawny which is a really good match for me. What's an eye canvas, you ask? 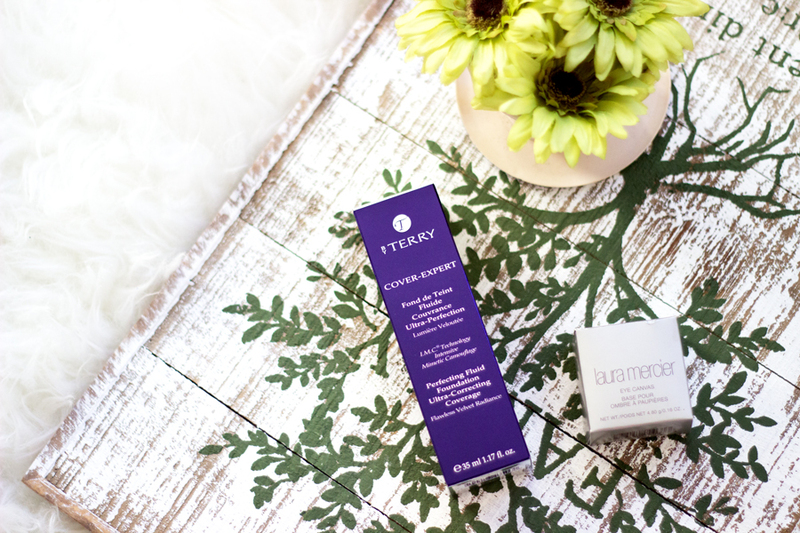 Well, it's basically a cousin to an eye primer and it helps lay the best canvas for your eye makeup to adhere to. Of course, you can use a normal concealer as a primer/camvas for your eyelids if you don't want to splurge on this. However, this is much more lighter in texture and I prefer this to using a concealer on my eyelids. I don't even bother with a primer as it does everything for me. I would post a full review on this product in a few days so keep your eyes peeled. This was the only product I bought which was full price. 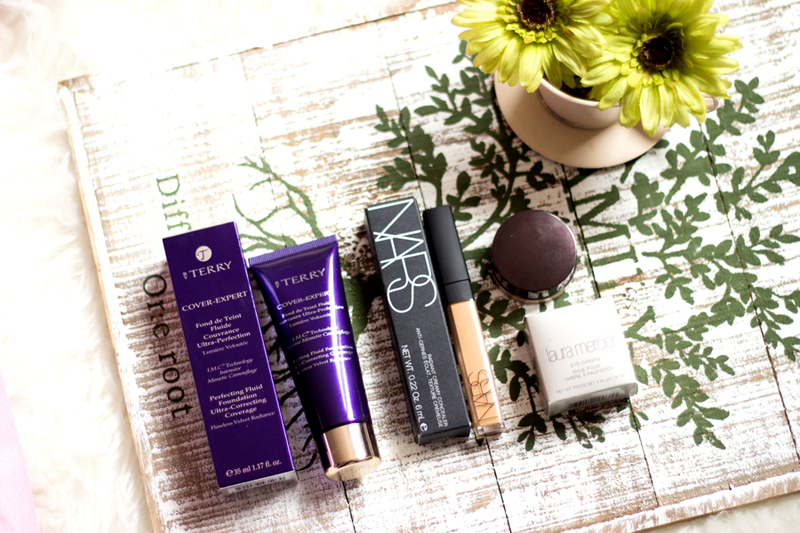 I have already reviewed the NARS Radiant Creamy Concealer here. I mentioned in that post that I was going to purchase another shade Caramel which is a better match to my actual skin tone compared to Amande. I prefer this as an under eye concealer and I really like how it brightens under my eyes. I find that you need to learn to apply this the right way otherwise it may crease. I also use this to highlight some parts of my face when I am trying to be fancy and I think it's really lovely. I still like Amande for concealing my blemishes/hyper pigmentation. I got a few samples in Space NK and I find that the sales ladies in my local branch were nice and helpful. 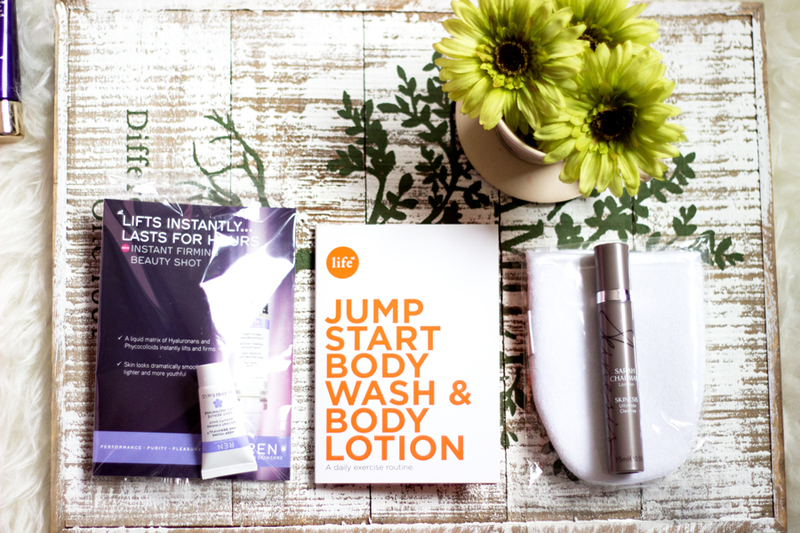 I got a tiny sample of the REN Instant Firming Beauty Shot which I don't really have much to say about yet. 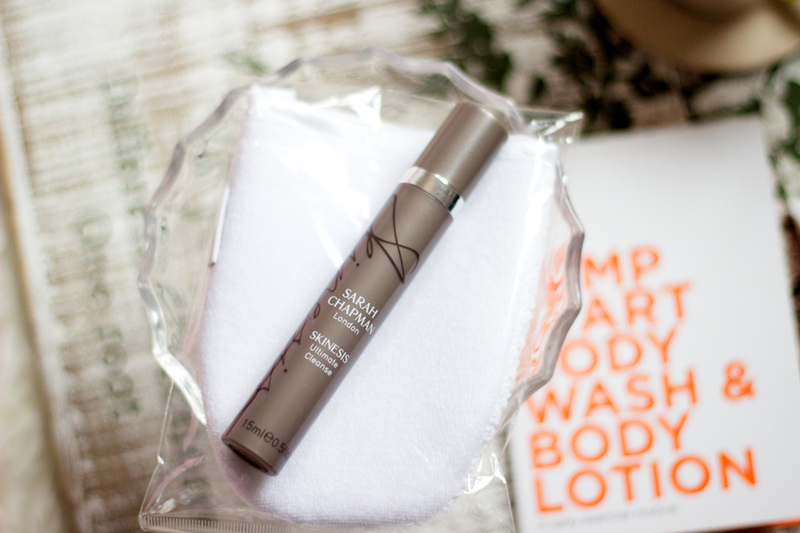 It has a gel-like formula which sinks in well into the skin and I guess that's about it. 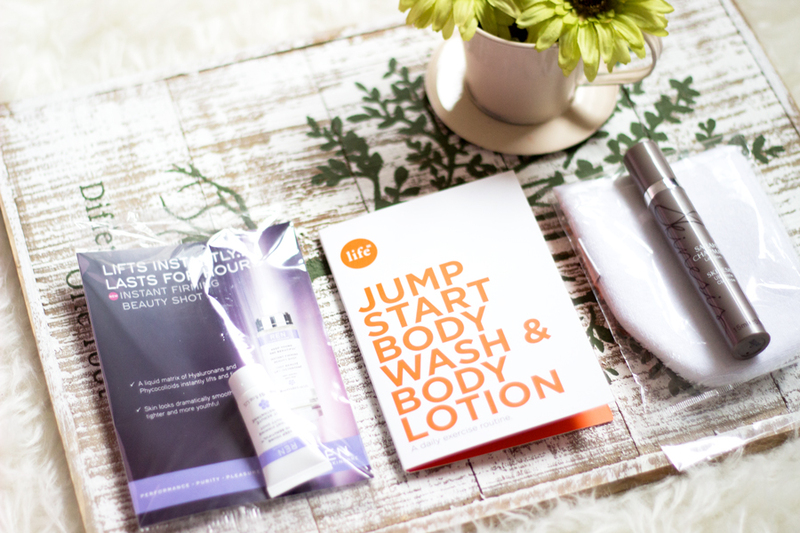 I also received the Life NK Jump Start Body Wash and Body Lotion which I am saving for a weekend trip. 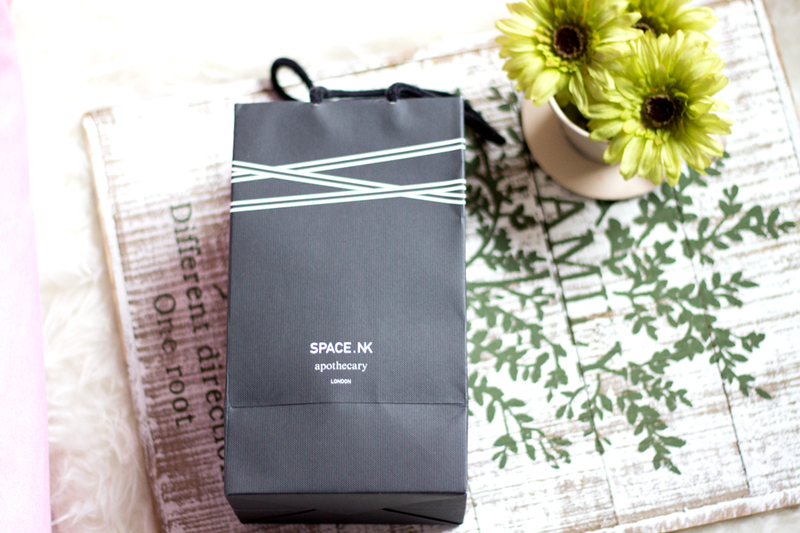 Life NK is Space NK's lifestyle/in-house brand and the packaging looks pretty cool.